The Klaxo Radio Hour is an audio based interactive narrative - set around a 1940s radio! The player must navigate the branching story by tuning to different radio channels when prompted by the radio. 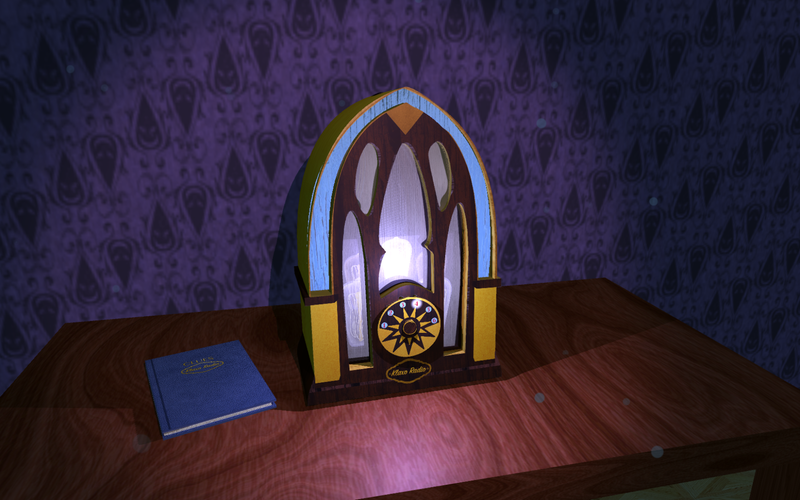 Can you help the main character Kat Keene crack her case? Only true sleuths with discover what lurks on the 'empty' channels... and how to solve the radio's curse! Written and designed by Martzi Campos and Jesse Vigil. Programmed by Sean Bouchard Bloom. This game is currently in beta. We are making changes and adding more features soon! I did literally every wrong thing possible before breaking the curse. Wow! 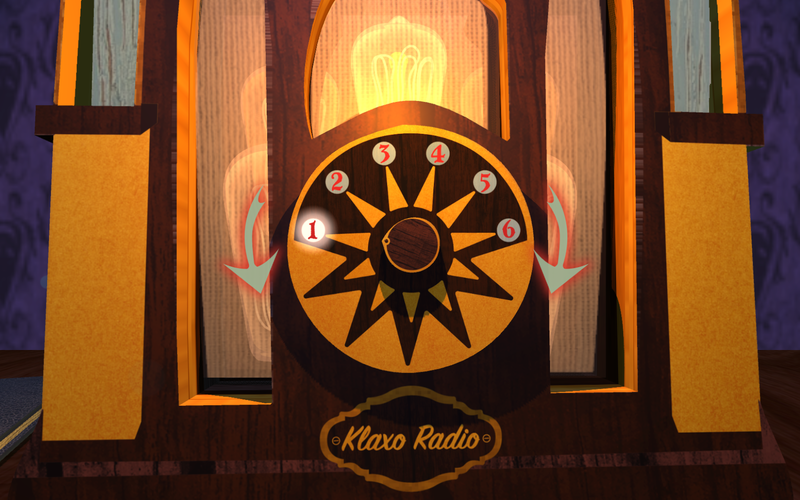 What a great idea to put the Klaxo Radio into a game! I didn't manage to solve the radio's curse but I had fun!